Piper and her crew have landed at the old pirate stronghold of Pawtooga. But all is not what it seems. 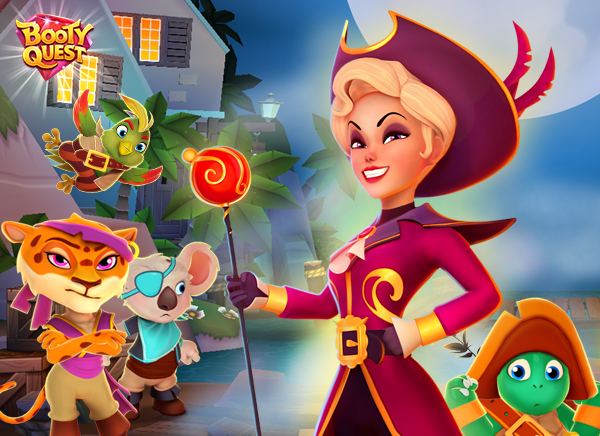 Rumor has it that the Pirate Queen and her Crocodile cronies are up to no good! Can the crew stop her before she unleashes a mysterious mist that will consume the Island? Update today and continue the adventure!